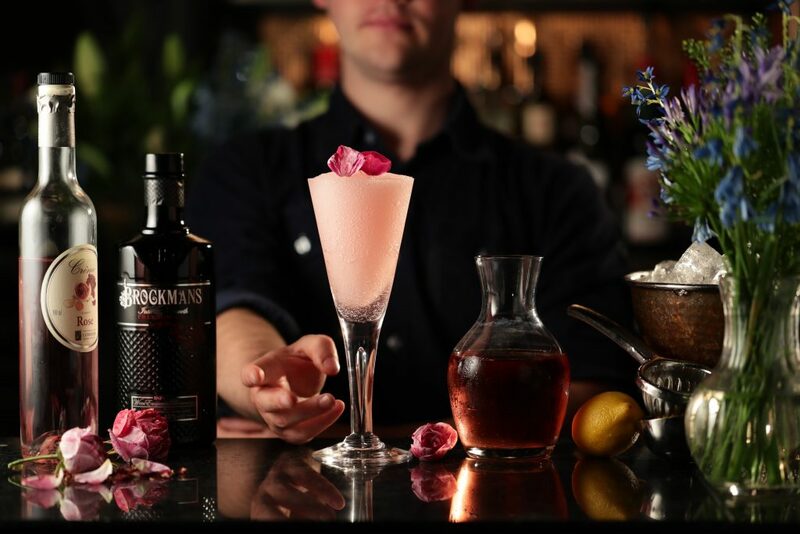 Shake Brockmans, elderflower cordial, red berry puree and lemon juice with ice. Strain into a Collins glass filled with fresh ice. Top with chilled tea and stir. 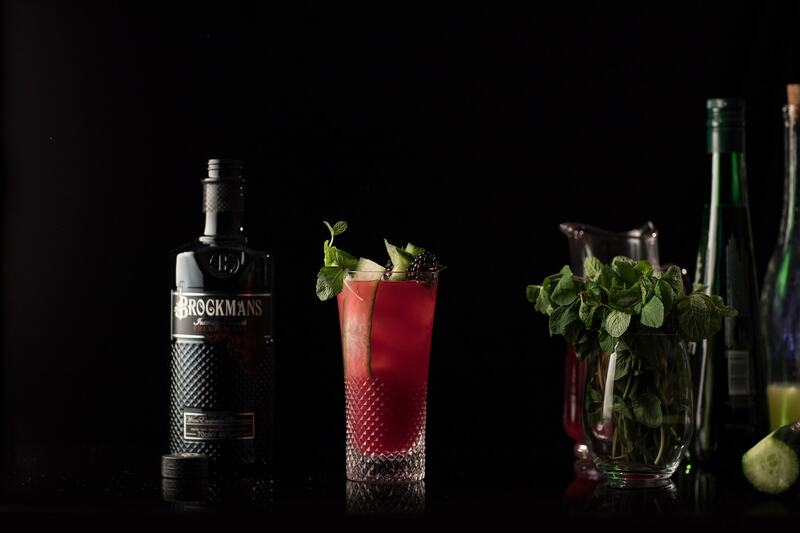 Garnish with crushed ice, cucumber, blackberry and a sprig of mint.